By filling in the form you will receive the leaflet for Sparklike Online™ in printable format. 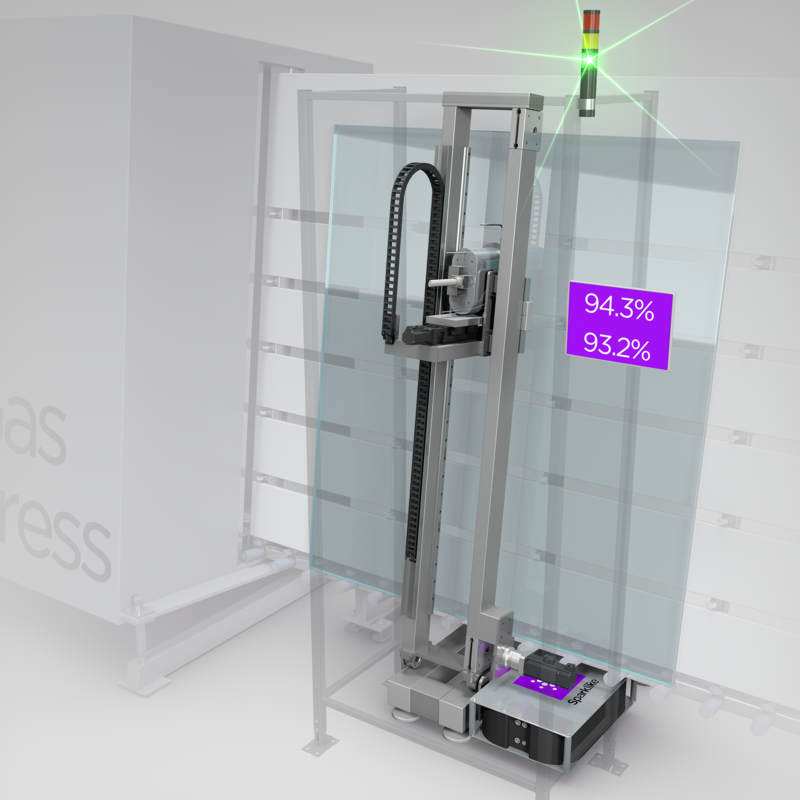 Sparklike's new measurement system allows IG-line integrated and non-destructive insulating gas measurement on triple and double glazed units. Sparklike Online™ is a turnkey solution that is integrated directly into the insulating glass line. This innovative system is based on Sparklike’s patented and proprietary technology. With Sparklike Online™, the IG manufacturers are able to confirm the proper functioning of the gas press, in an automated way.